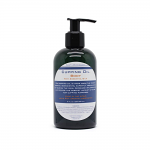 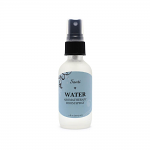 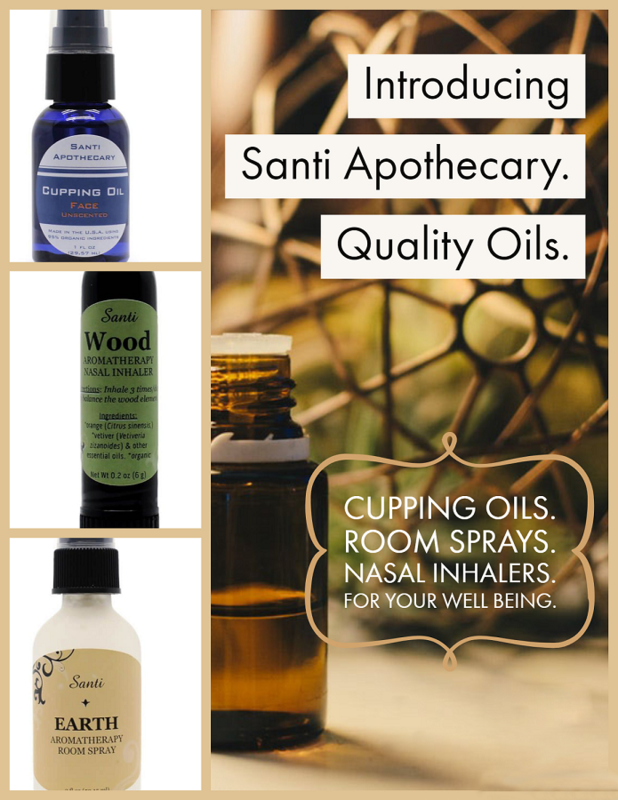 Santi Apothecary are a line of aromatherapy products which includes nasal inhalers, room sprays and cupping oils. The nasal inhalers and room sprays were designed to bring the emotional and physical energies of the Chinese medicine five elements towards a more balanced state. 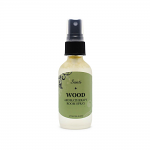 The cupping oils are made from the finest organic ingredients, expertly formulated to nourish the skin, decrease inflammation and provide the perfect amount of glide for cupping purposes. Earth will help with balancing the emotions and organs associated with that element, such as selfishness, worry, the stomach and spleen. 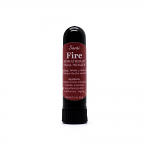 Fire will help with balancing the emotions and organs associated with that element, such as bitterness, unhappiness, the heart and small intestine. Metal will help with balancing the emotions and organs associated with that element, such as sadness, perfectionism, the lungs and large intestine. Water will help with balancing the emotions and organs associated with that element, such as anxiety, withdrawn, the bladder and kidneys. Wood will help with balancing the emotions and organs associated with that element, such as frustration, indecisiveness, the liver and gall bladder. 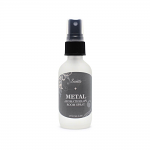 Santi Holistic Healing Cupping Oil is made from the finest organic ingredients, expertly formulated to nourish the skin, decrease inflammation, and provide the perfect amount of glide for cupping purposes. 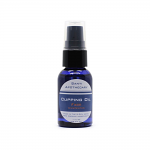 Santi Holistic Healing Facial Cupping Oil is made from the finest organic ingredients, expertly formulated to nourish the skin, decrease inflammation, and provide the perfect amount of glide for cupping purposes.